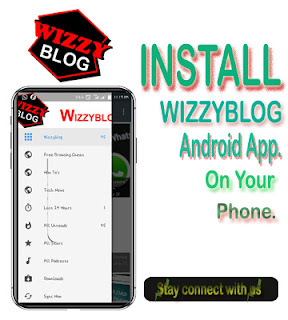 Hi guys, You can now Download WizzyBlog Android Free App, It now out for download, though the App is yet on Google PlayStore, But pending the time we will get Our app on Google playstore, You can kindly Download the app through the direct link I provide below. 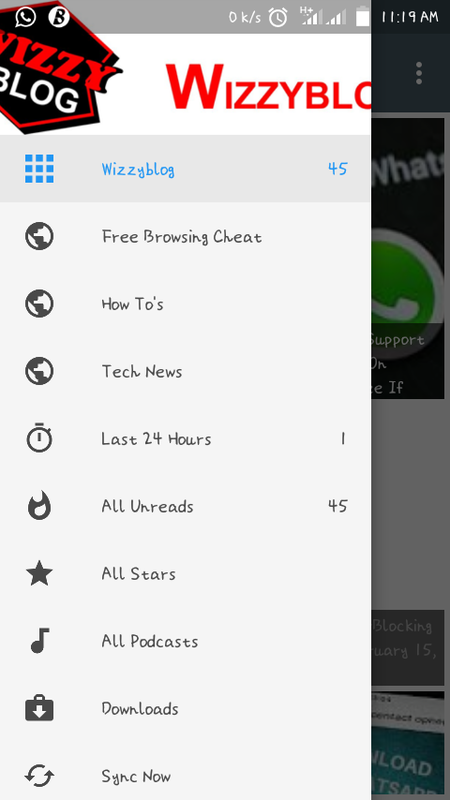 The app allow you to get our latest update directly on your Android device. 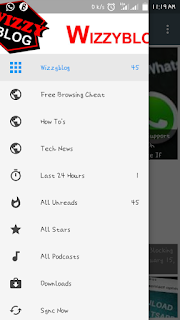 the app is very fast and easy to use, with Understanding Navigation. Other features are listed below. 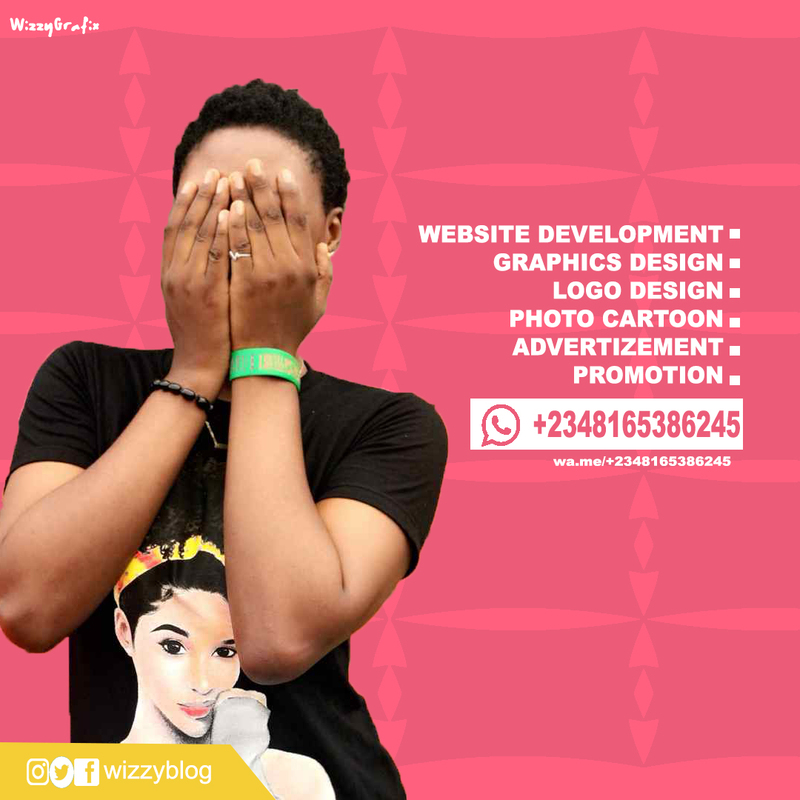 ✔ It bring Latest updates I made on my blog Directly to your Phone. 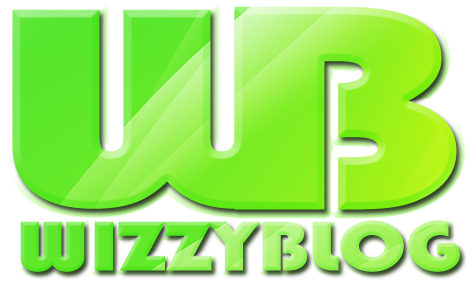 WHERE TO DOWNLOAD WIZZYBLOG APP? 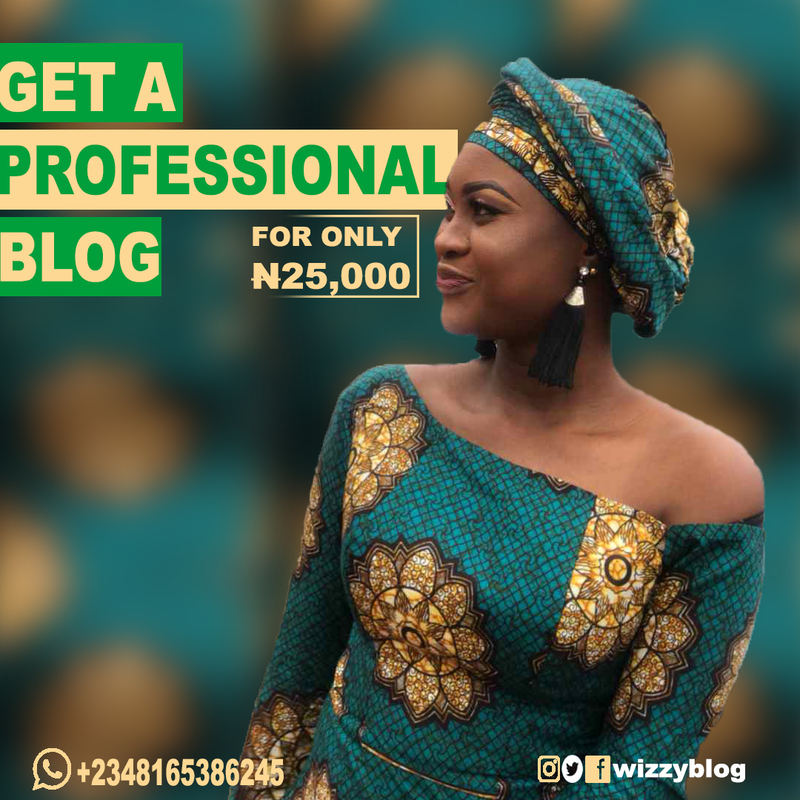 Are you a blogger and want to create Android app for your Blog kindly contact Wizzy. Don't forget to drop your comment.. You can also follow me for more updates.